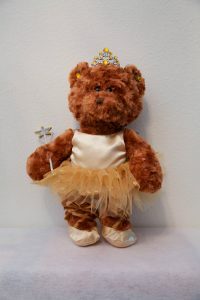 16” Brown, tan, or white bear. 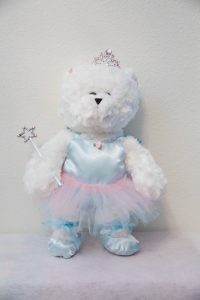 Click here to order your bear! 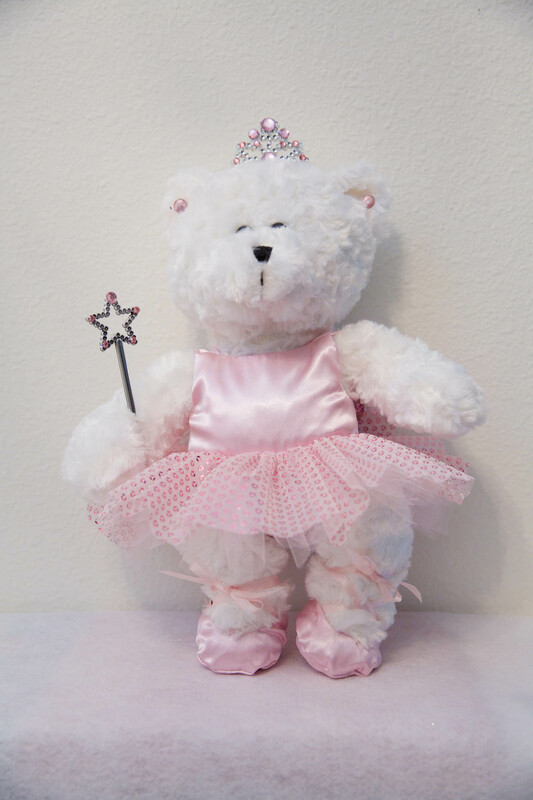 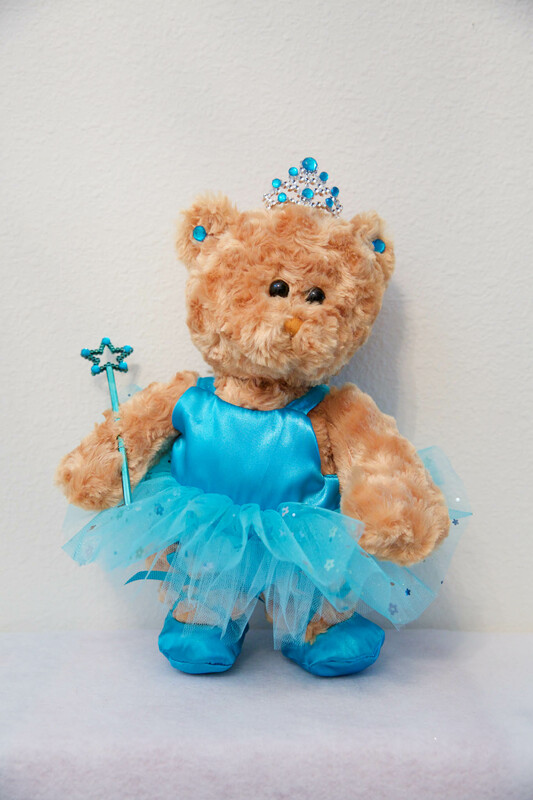 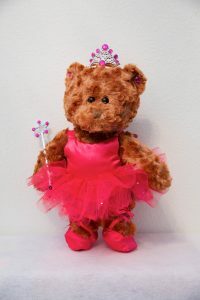 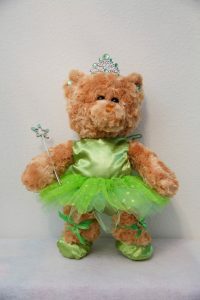 Dance Bear Gifts reserves the right to make similar substitutions for products which become unavailable due to increased sales volume.